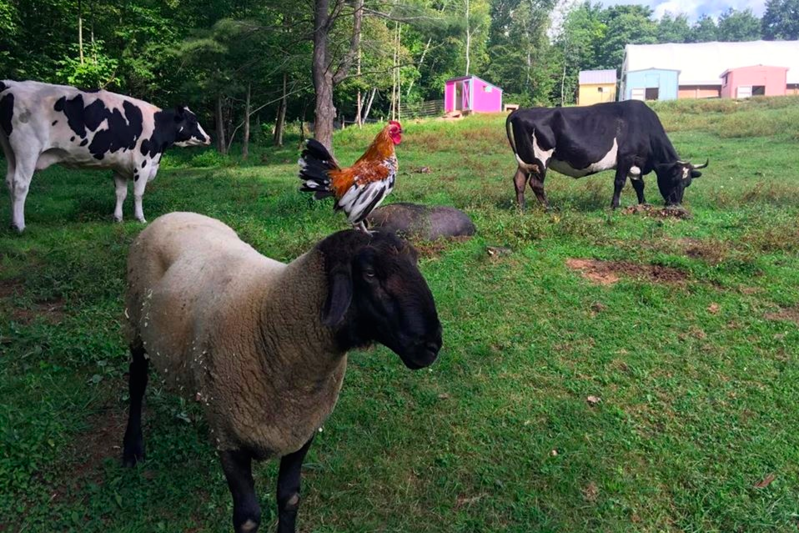 "It takes a community to run a sanctuary." We say that all the time, and it's really true. Our multi-species community on site at the sanctuary depends entirely on an extended community of thoughtful and generous people like you.